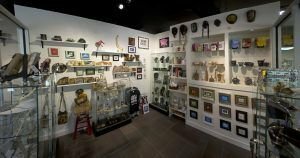 Want to exhibit in our gift shop? We’re always looking for new items and would love to see what you’re up to. Please submit up to three images of your work and include a brief description. We will contact you directly upon availability of space.